It is very important, just like us humans, that teeth are always considered in your pets grooming and health checks. 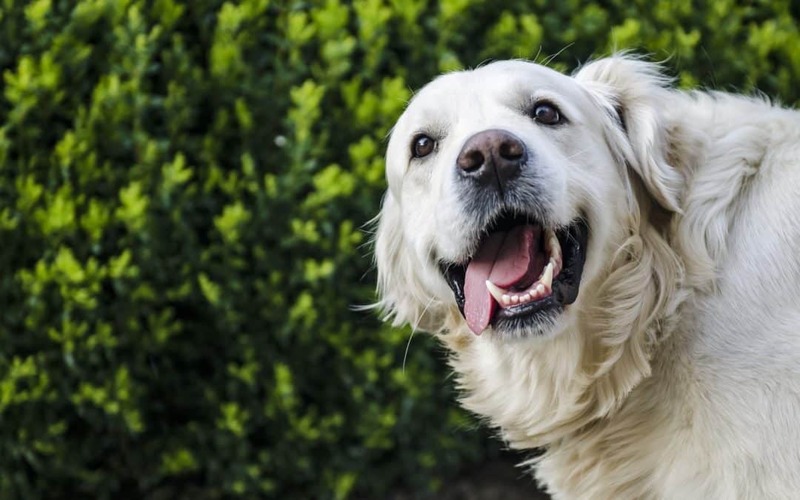 Here are the the top dental issues we see in our pets, and the tips and solutions to help. 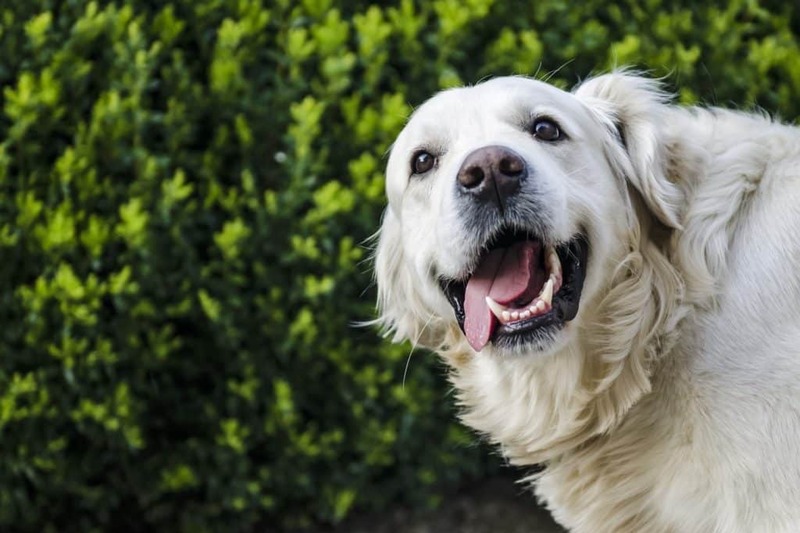 Just like humans, pets can develop a hardened form of plaque called tartar which occurs when food adheres to the wall of the tooth and hardens over time. Tartar provides a great hiding place for bacteria and, left untreated, can dig into the gum line and cause gingivitis. The best way to prevent tartar build up is to train your pet to tolerate tooth brushing with a special enzymatic toothpaste from a young age- just be careful when putting your hands inside your pet’s mouth! Alternatively, you can use dental chews and dry food to reduce further tartar build up, but be aware the only way to remove tartar once it’s there is via a veterinary professional dental scale and polish under general anaesthetic. Pets love to get up to mischief often revolving around playing with objects they shouldn’t! There are plenty of opportunities for teeth to get damaged from blunt trauma, which can cause chipping or even splitting of the tooth. If the outermost layer of enamel on the tooth is damaged, the soft pulp below may be exposed which can in turn lead to infection and pain. Avoid using sticks and rocks as throwing toys when playing with your dog and remember that although bones can keep them amused for hours- they are very hard and are a common cause of chipped or fractured teeth. Did you also know repeated gnawing on a tennis ball will wear down a dog’s teeth? Gingivitis is a consequence of prolonged tartar build up and is essentially a bacterial disease of the gum line. Tartar irritates the gum line causing inflammation, weakening it and subsequently introducing infection. Left untreated, this can develop into periodontitis, where the immune system tries to kill the bacteria on the gum line and permanently damages the tooth and gum tissues as a result. Good oral hygiene is vital to prevent gingivitis, so keep a nose out for smelly dog or cat breath as this may be the first sign something isn’t right. Sometimes animals may develop tumours around the gum line and on the inside cheek which need to be investigated. Whilst these can be harmless, they should be examined fully by a veterinarian as even benign tumours may require surgical removal for comfort and if the lump is something more sinister then the quicker it is removed the more likely it will be a better outcome for your pet. If you are brushing their teeth or are regularly up close and personal with your four legged friend, you may be in a position to notice these tumours more quickly than you would otherwise do so when you give them a cuddle take a quick peek in their mouth too!